I can’t be the only person to think there are shades of Roald Dahl’s Matilda in The Girl with All the Gifts. Precocious child with unique abilities aids her idolised teacher in a world otherwise populated by hostile adults. The key difference here is the zombies. It’s certainly enough for the film to forge its own identity. There’s very little necrotic cannibalism in that particular Roald Dahl novel. 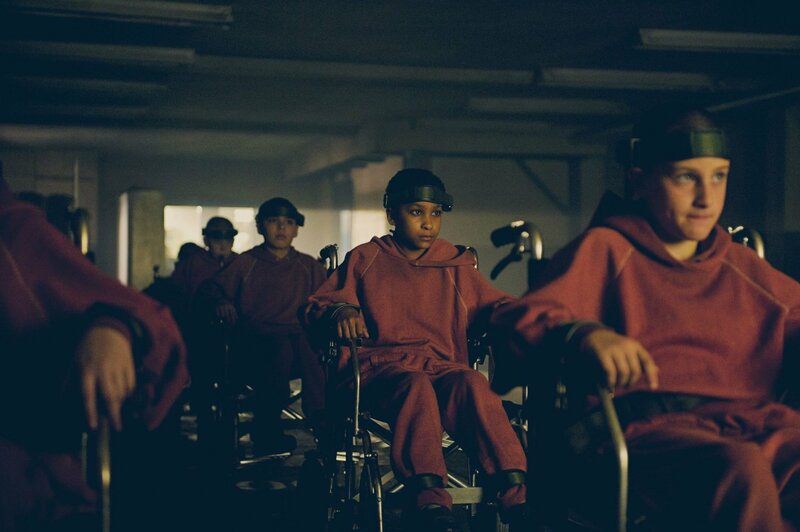 Our protagonist is the sweet and unswervingly polite Melanie (Sennia Nanua), who along with several other children, is held in restraints in a test facility whilst getting daily lessons from Miss Justineau (Gemma Arterton). Under the disgusted supervision of Sgt. Parks (Paddy Considine) and the callous examination of Dr Caldwell (Glenn Close), some sort of experimentation is clearly going on in this warped scenario where the children are escorted everywhere by armed guards. Presumably, it has something to do with the waves of zombies perpetually besieging the test facility. This is a zombie film so, of course, the sanctuary is invaded and a motley crew of survivors, that happen to be assembled of the biggest names in the cast, must trek across hostile territory to find any hope of safety. All the while, will we learn what experiments were being performed on these children and how it relates to the shambling hordes? It’s all pretty familiar zombie fare, though the filmmakers made more of an effort than most to be creative and explicit with their gore. It’s rare for me to be impressed by that these days, so it deserves some praise. 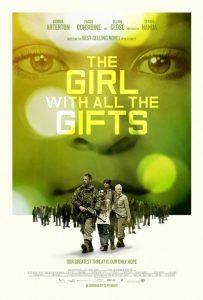 Having said that it fits snugly in the model of the genre, I did enjoy the deviations introduced by The Girl with All the Gifts. 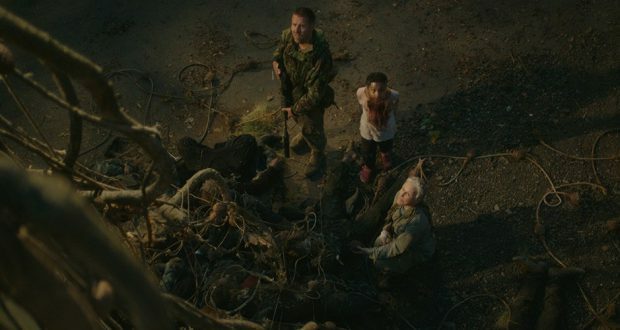 The actual operation of the zombie virus is a nice slightly non-standard approach and there’s something to be said for the global-catastrophe-through-the-eyes-of-a-child framing. If anything, the material is elevated by a solid cast. Our main leads are fine but I found Paddy Considine and Glenn Close to be showing them up with their assured intensity. Also, we hardly ever see Glenn Close with meaty roles these days, so that was a plus for me. It’s not without its foibles though. I appreciate that funding productions is no mean feat but surely product placement of this scale is beyond reason. Once we reach London, the camera is forever dwelling on the signage of major high-street shop fronts. You might argue this is all within the setting and a call-back to the consumerist criticisms of Dawn of the Dead, but it seems likelier to me that M&S Simply Food wanted you to pop to the shops after the film. The naked advertising punctures the tension of any scene it appears in. And then there’s the gnashing. The zombies of this flick have a particular clicking-jaw gnashing to give them a unique quirk. In some cases it really works, providing a savage animalism to the ‘hungries’. But that consistency is entirely dependent on the actors and extras at hand in a given scene. What’s a bit creepy when it’s first introduced becomes ridiculous because of some overeager performers. It’s a real pity and does weaken an otherwise solid film. Verdict: The Girl with All the Gifts is an admirable zombie flick with some rough edges. It won’t win over anyone resistant to the genre but it will entertain established fans. Previous: Captain Fantastic: Happy Noam Chomsky Day! 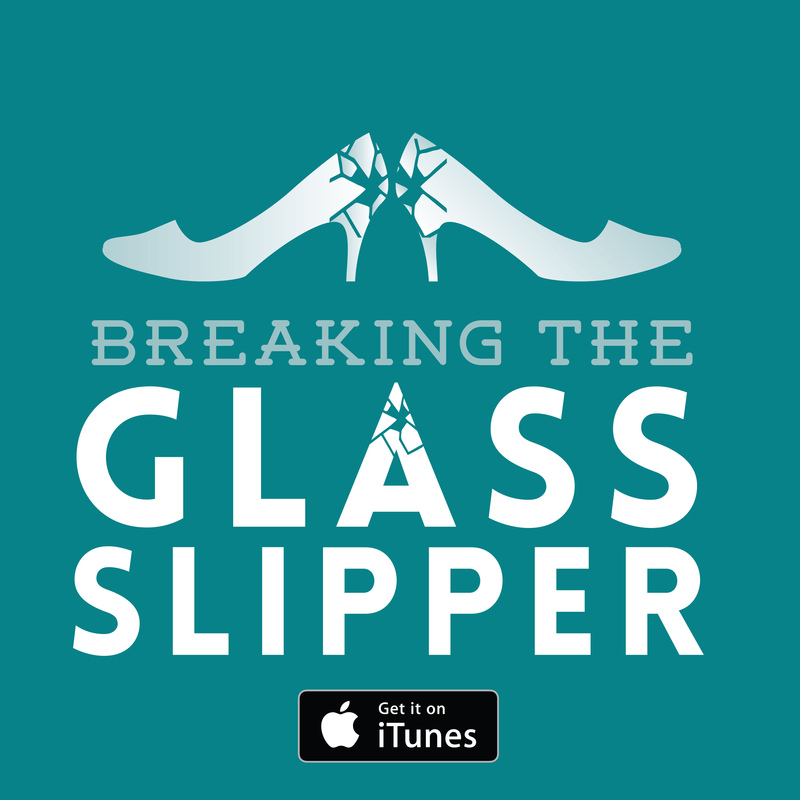 Next: Wynonna Earp: This Earp is nobody’s victim!